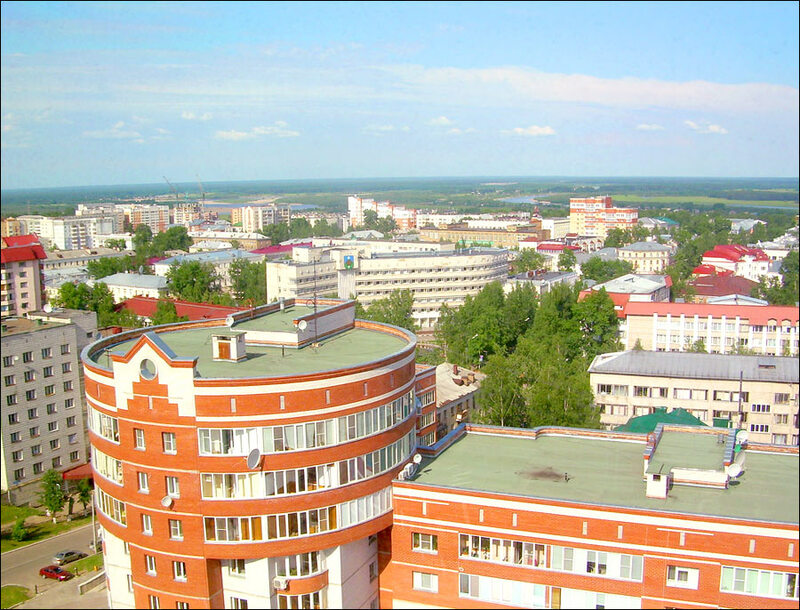 The capital city of Komi republic. Syktyvkar is a city in Russia, the capital and the largest city of Komi Republic, standing on the left bank of the Sysola River, 1,302 km north-east of Moscow. 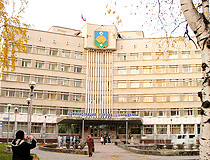 The population of Syktyvkar is about 243,000 (2015), the area - 152 sq. km. The phone code - +7 8212, the postal codes - 167000-167983. Local time in Syktyvkar city is April 18, 6:25 pm (+3 UTC). Syktyvkar history began in the 16th century, when this area was settled by Komi. In 1780, by decree of Catherine II, Vologda viceroyalty consisting of nineteen counties was formed, among which was Ust-Sysolskiy county; thereby the village of Ust-Sysola was transformed into a county town of Ust-Sysolsk. In the 19th century, Ust-Sysolsk turned into a large trade center in the North. At the beginning of the 20th century, it was a small provincial town with a population of about 6.5 thousand people, 95% of them were Komi. 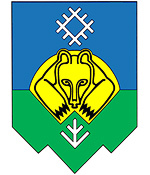 In 1921, Ust-Sysolsk became the administrative center of the newly formed Komi Autonomous Region. 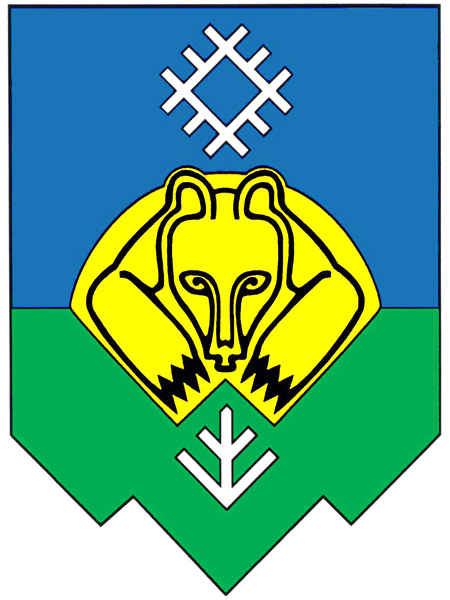 In 1930, in honor of the 150th anniversary of Ust-Sysolsky, the city was given the name in the language of the Komi - Syktyvkar. 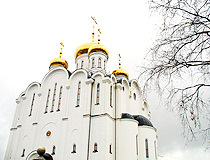 In 1936, it became the capital of the Komi Autonomous Soviet Socialist Republic. 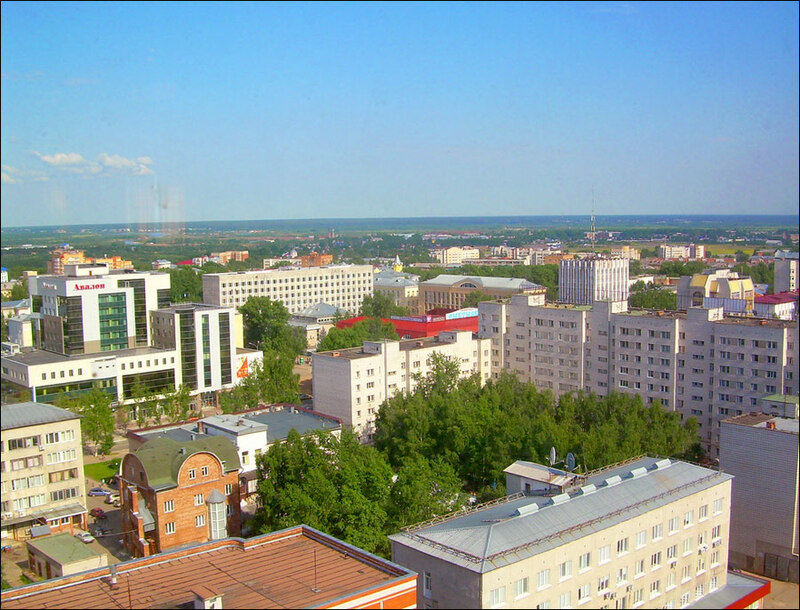 In 1959, about 64,000 people lived in Syktyvkar. In 1974, the first in the republic widescreen movie theater with 800 seats was opened in the city. In 1989, the population was 242 thousand people. 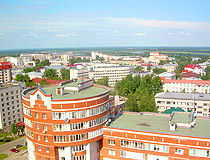 In 1992, Syktyvkar became the capital of Komi Republic. Syktyvkar means “the town on the Sysola River” in the Komi language. The climate is temperate continental, with short, but quite warm summers and pretty cold long winters. The average temperature in January is minus 14.2 degrees Celsius, in July - plus 17.5 degrees Celsius. 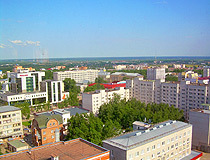 Syktyvkar is an industrial center of the region. There are about 40 large plants in the city, one third of them are of national importance. Woodworking, pulp and paper industries are the leading industries of the local economy. 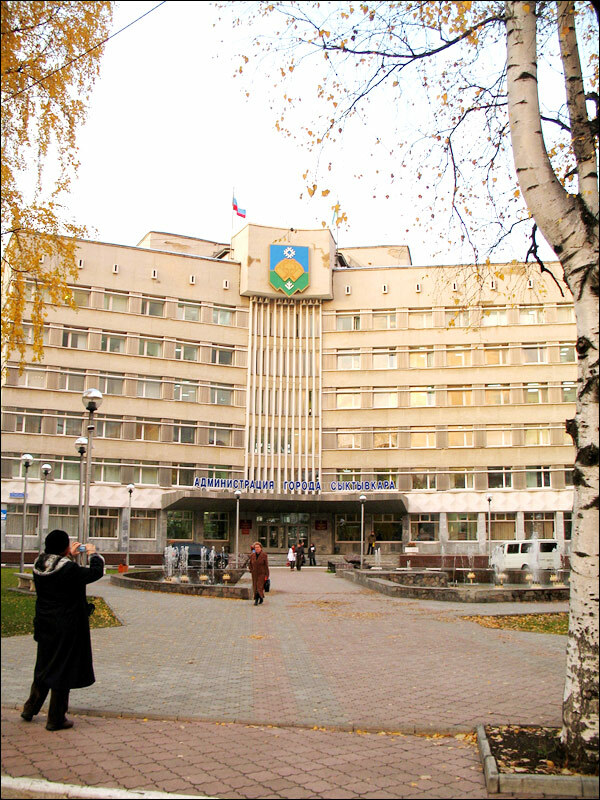 Also it is one of the largest research centers of the European North of Russia. There are about 30 research institutions in the city. Buses and taxis are the main types of urban transport. Syktyvkar is the final destination of the highway R176 “Vyatka”. Syktyvkar airport offers flights to Moscow, St. Petersburg, Perm, Kazan, Ekaterinburg, Samara, Naryan-Mar, Kirov. The oldest surviving buildings in Syktyvkar were built in the early 19th century. Sukhanov House (1804), a monument of stone architecture of this period, is the oldest stone building in the city (Ordzhonikidze Street, 2). Syktyvkar Fire Tower (Sovetskaya Street, 9) is the local architectural monument and one of the symbols of the city. Zoological Educational Museum (Petrozavodskaya Street, 120). Komi Republic Philharmonic (Lenina Street, 61). George asks: The train from Skytyvkar to St. Petersburgh or Moscow, is it non stop? Flight from Moscow to Syktyvkar how long does it take? Here is the timetable of the train running from Syktyvkar to Moscow. The trip takes about 25 hours. The flight from Moscow to Syktyvkar takes about 2 hours. booh asks: Privyet. I would like to know about timetables for the trains from Moscow to Syktyvkar as well as from St Petersburg to Syktyvkar. Thank you in advance. There is a regular train running a couple of times per week from Moscow to Syktyvkar. The distance is about 1,412 km, departure - at 13:05 local time from Yaroslavsky railway station, travel time - about 25 hours. The train from St. Petersburg to Syktyvkar departs at 10:20 from Ladozhsky railway station several times a week, travel time - about 30 hours. So the train from Moscow would be better in terms of speed, but St. Petersburg itself is a much more interesting city to visit comparing to Moscow. Hello Clive - I visited the Ice Sculptures in Lenin Square tonight, and enjoyed the light display. It's my second time in Syktyvkar - I'm from New Zealand! I find your website very useful. Keep up the good work. I very much hope to visit in the future. 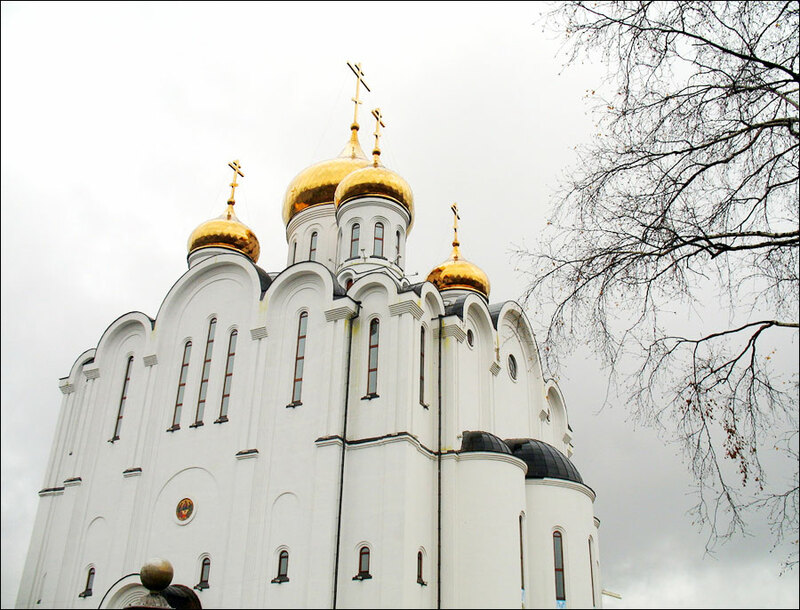 I recently visited Syktyvkar, for 18th-25th February (2011), where I went for a 40th birthday celebration. I really loved the place. The city had unique gift shops and a wonderful shopping centre. Most of all I was very impressed with the superb ice sculptures I saw in two different locations in the city, where children were having a fun time on the specially constructed slides. We also had a lovely day where there was a stadium outside the city where we could rent a cottage for the day and ski in the stadium or the forest or slide down the hill on a small rubber dinghy type conveyance - great fun! I was surfing the web and ran across your site. I find it very interesting, particularly questions and answers. This is helpful in understanding more about your City.